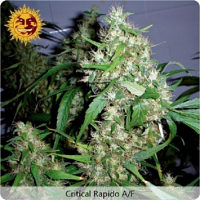 AK Skunk Feminized Marijuana Seeds by Kalashnikov Seeds: Kalashnikov Seeds started working on AK Skunk by crossbreeding AK-47 with the Skunk strain in the 2000's and by the year 2005 they finally stabilized the genetics and got a reliable stable hybrid strain. 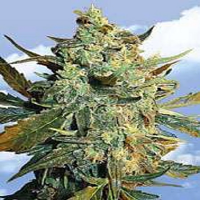 Reinforced with a little bit of Sativa from the Russian Far East, which resulted in a next generation hybrid with bigger crops and better qualities all in all, the flowering lasts about 7 to 8 weeks, by the end of October outdoors. 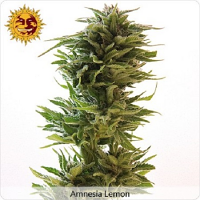 AK Skunk contains enormous amounts of THC the effects are very Sativa-like, with a stimulating, heady note to it. 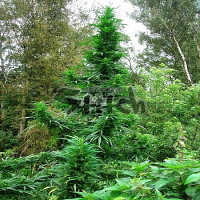 The plants are usually very smelly, so the aroma may be a concern for those growing outdoors. 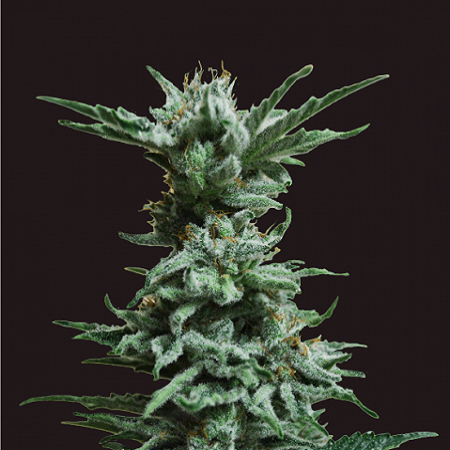 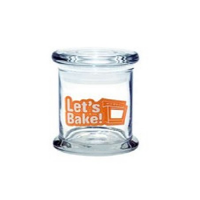 Indoor growers should use a good filtration system.